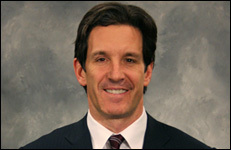 Brendan Shanahan is currently the Vice President of hockey and business development at the National Hockey League. Shanahan works with Senior Executive Vice President of Hockey Operations Colin Campbell and his staff providing insights from a player's perspective on trends that have emerged and those that might develop. In addition, he works with Chief Operating Officer John Collins and his staff on the NHL's marketing efforts to fully integrate and maximize the interests of the game and the players. Shanahan also handles special projects as determined by Commissioner Bettman and Deputy Commissioner Bill Daly. Known as one of the most prolific goal scorers in National Hockey League history, Brendan Shanahan ended his 21-year ice hockey career as a three-time Stanley Cup champion, an eight-time all-star, a six-time 40-goal scorer, the League's 11th-leading goal scorer with 656 and its 23rd-leading point producer with 1,354 career points. 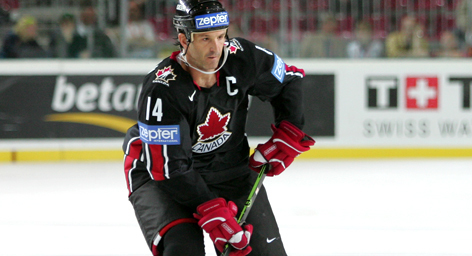 He also won Olympic Gold with Canada at the 2002 Winter Games in Salt Lake City and was awarded the King Clancy Trophy for his off-ice humanitarian work in 2002-03.